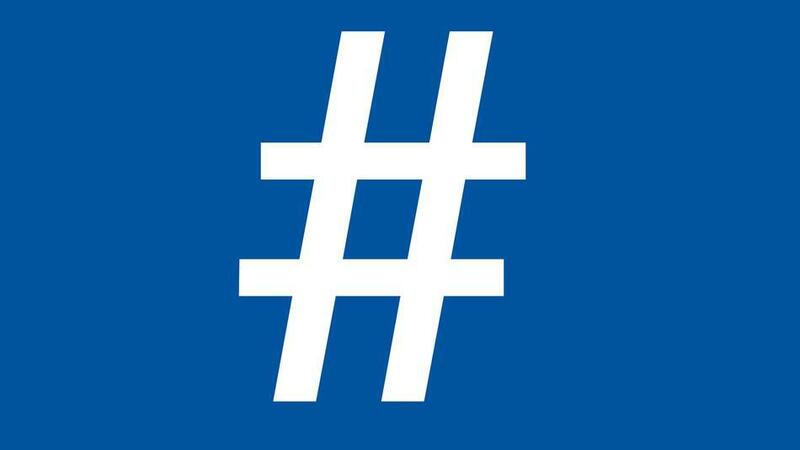 The Wall Street Journal is reporting that Facebook is looking to implement hashtags. While both Twitter and Instagram use hashtags to categorize conversations and trending topics, Facebook has opted to not use them until now. While the article says that they don’t plan on implementing hashtags anytime soon, it does say they are in to process of developing it. I personally think that it would be a good move for Facebook. Hashtags is a big feature that has brought Twitter so much success. Many Facebook users will complain and grumbly just like they do any time Facebook changes something, but most users will get over it quickly and embrace the change. When Facebook does implement hashtags, it is going to bring a sense of consistency to Twitter, Facebook, and Instagram. It may be unlikely that Facebook and Twitter would ever combine their hashtags making it so you can see Facebook conversations via trending hashtags on Twitter and vice versa, it is possible that Facebook could combine their hashtags system with Instagram. Hash tags make websites more interesting and fun to use. Facebook should implement hash tags, because the set up for Facebook is so basic. Over the years there have been minor changes to Facebook but in reality nothing much has changed. I believe hash tags could be the reason why people keep their accounts instead of deactivating them. My Facebook account is deactivated simply because I got tired and bored with the site.